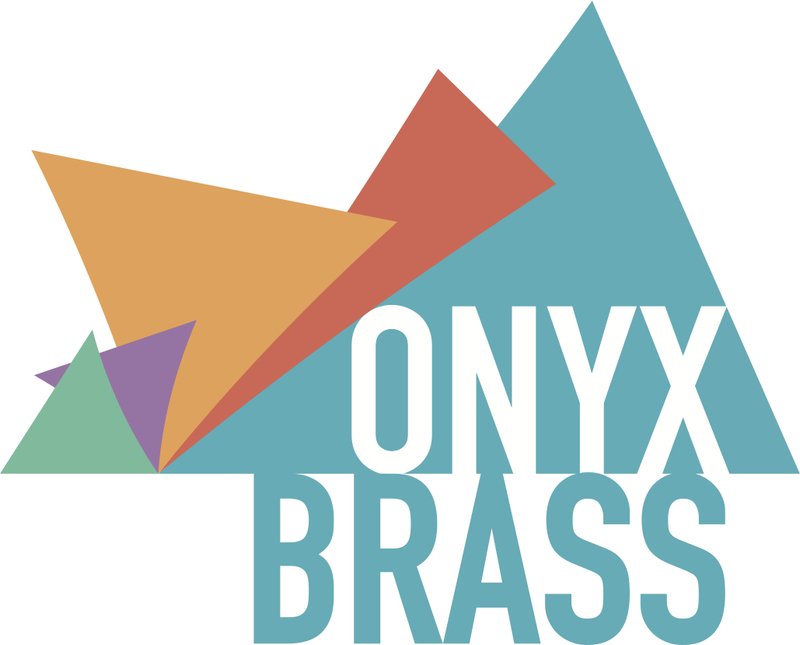 In 2014, Onyx Brass embarked on the Tour de Brass! – a musical journey that brought exciting British contemporary music to bandstands, parks and public places across the nation. Onyx Brass travelled from region to region, performing new music at local community events – fêtes, fairs, festivals and farmers’ markets – for free. At the heart of the Tour de Brass! was Bronze and Iron, a new commission by punchy British composer David Sawer – which was broadcast on Radio 3 and recorded for NMC Recordings. Onyx are excited to have brought British contemporary music back to the community, out of the concert hall, and onto the village green. The Tour de Brass! took place within the PRS for Music Foundation’s New Music Biennial, part of the Glasgow 2014 Commonwealth Games Cultural Programme, which presented a series of 20 brand new music commissions to audiences across the UK. All of these commissions were presented at two weekend showcases in London (4 – 6 July 2014) and Glasgow (1 – 2 August 2014). New Music Biennial is a PRS for Music Foundation initiative, presented in partnership with Creative Scotland, Arts Council England and the British Council, and in collaboration with BBC Radio 3, NMC Recordings, Southbank Centre and Glasgow UNESCO City of Music. Additional support has been given by John S. Cohen Foundation, Arts Council of Wales, Arts Council of Northern Ireland, Incorporated Society of Musicians, The Bliss Trust, The Finzi Trust and Hope Scott Trust. See www.newmusicbiennial.com. The Tour de Brass! was also generously supported by the Britten-Pears Foundation, the RVW Trust, the Radcliffe Trust, and the Leche Trust. We are extremely grateful for all of their support and partnership on this project. Vive le Tour de Brass!